Officials are considering releasing genetically modified mosquitoes in Houston as part of the fight against the insects known to carry diseases such as the Zika virus. 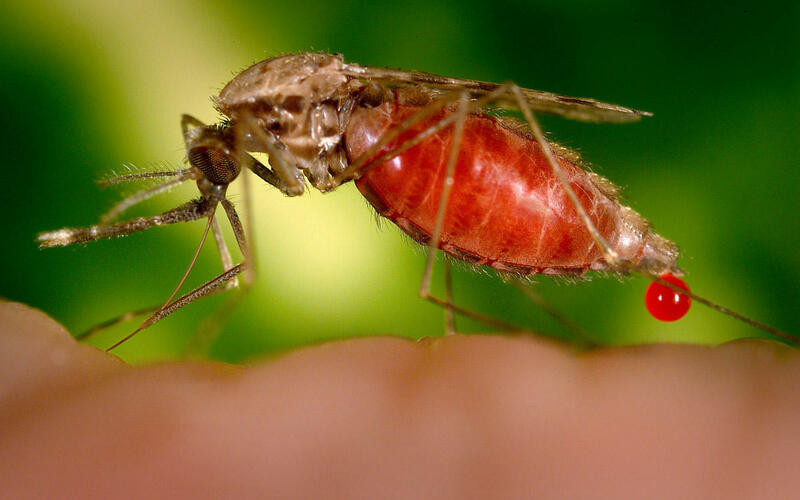 The Houston Chronicle reports that Harris County, Texas, officials are negotiating with a British biotech company, Oxitec, to release mosquitoes that have been genetically engineered to produce offspring that die. Oxitec has yet to try out its technology in the U.S. A proposed trial in a Florida Keys suburb never got off the ground last year amid residents’ concerns about genetic engineering. There have been no documented cases of Zika being locally transmitted in the Houston region. The only homegrown Zika cases in Texas have been in Cameron County, on the border with Mexico. Deric Nimmo, principal scientist at Oxitec, called “the release of mosquitoes to control mosquitoes” an important change in the approach. Oxitec has conducted field trials in Brazil, Panama and the Cayman Islands and says it has reduced the Aedes mosquito populations by up to 90 percent in each location. In August, the Food and Drug Administration gave approval to a proposed field trial in Key Haven, a Florida Keys suburb, finding that it would have no significant impacts on human health, animal health or the environment. Residents in Monroe County, Florida, voted in a nonbinding resolution in favor of working with Oxitec. But Key Haven residents voted nearly 2-to-1 in November against the trial. According to the FDA, if Oxitec wanted to conduct a field trial in Texas’ Harris County, the company would have to submit an environmental assessment to the agency.